Steven Victor MD is a luxurious range that aims to reinvent the skincare regime. Victor uses a new technology, ‘Bio-Nutritive Assimilation’, which combines multiple ingredients for the most effective results. 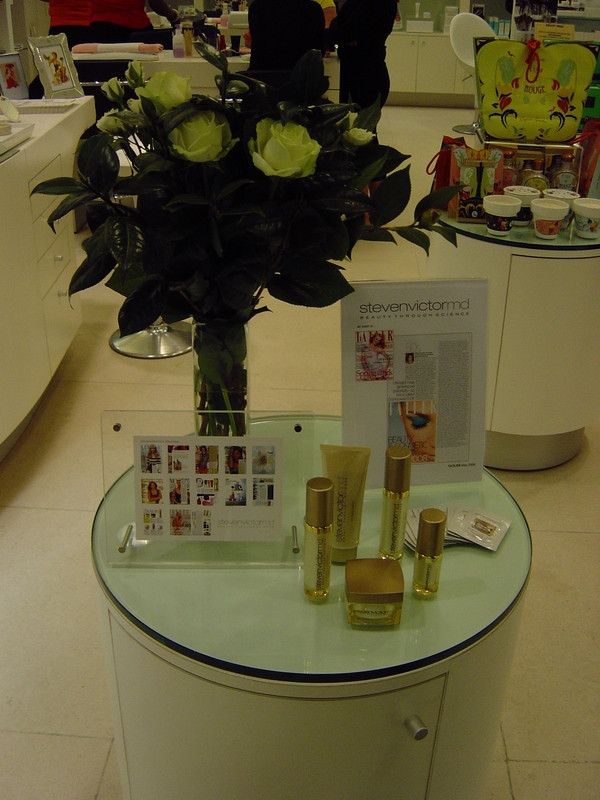 The range was launched at Selfridges Oxford Street in the UK. The range consists of just six products, all of which work together to ensure the skin is receptive to treatment. The range has been developed specifically to target overexposed, fatigued and stressed skin, and to help reverse the signs of premature ageing. The products include: anti-aging cleanser, growth factor serum, intensive wrinkle repair, eye repair Rx, bio-nutritive luxury cream, miracle serum. SVMDsellsheets to view full details and benefits of all the products. So you may be wondering who Steven Victor MD is? Dr Steven Victor has over 25 year’s experience in the field of cosmetic and medical dermatology. 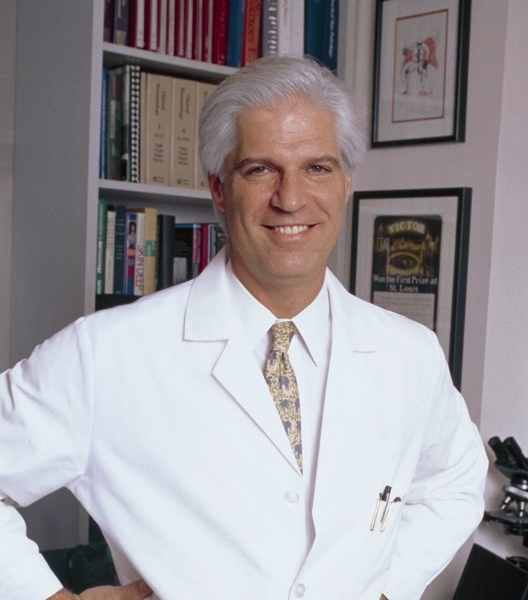 Dr. Victor’s contributions to the field of dermatology extend far beyond his practice. He has held esteemed teaching appointments at New York University, New York Medical College, Beth Israel Medical Centre and Lenox Hill Hospital and has been the consulting dermatologist to Elizabeth Arden and Clarins. He has also assisted the Orentreich Foundation for the Advancement of Science, working on the Buff-Puff, Clinique and Head & Shoulders product lines. Luxe Associates are excited to announce our biggest give-away to date! 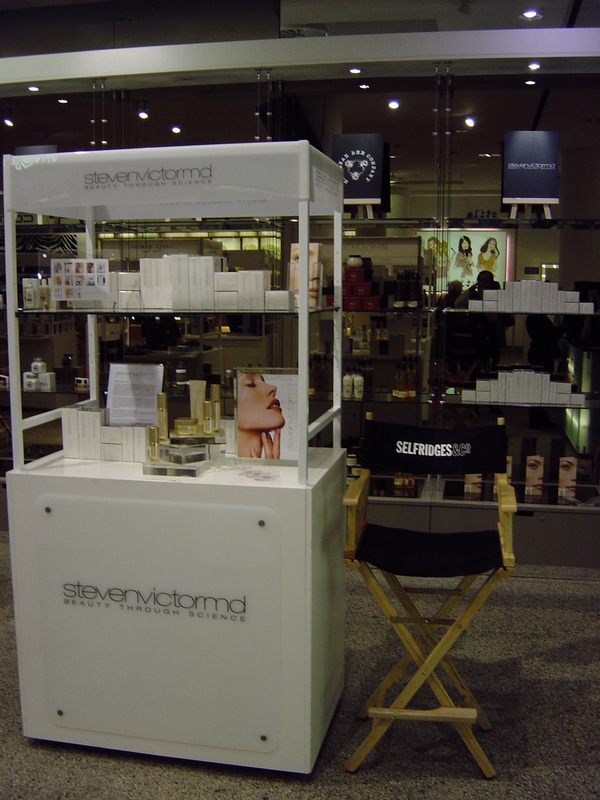 Renowned US Dermatologist Dr. Steven Victor’s skincare line, stevenvictormd, could be yours! The complete set is worth £800 which one lucky winner will receive. We also have 25 samples of the Bio Nutritive Luxury Cream and Miracle Hydration Anti-Oxidant Eye Pad sets for 25 lucky runners up! To enter our giveaway and be in with a chance of winning this amazing prize worth £800 then simply head over to our Facebook page and like- then comment on our giveaway post at the top of the page too. Please remember to share with your friends as well! The competition closes on October 31st at midnight. The winner will be chosen at random on Facebook. They will be privately messaged in line with Facebook’s terms. 25 runners up will also be chosen at random and messaged. We will ask for a winners photo of the product that we can share on our social networks. You must agree to taking and sending us the photo of your prize in order to be accepted as the winner.